Thomas Nowak, CFP®, is founder and Principal of Quantum Financial Planning LLC, a Fee-Only financial planning and Registered Investment Advisory firm located near Grayslake, Illinois. He is a member of The Garrett Planning Network, Inc., a nationwide network of professional Fee-Only financial advisors. 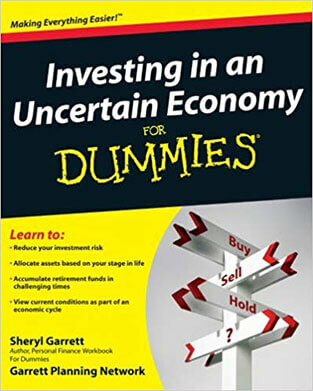 Founded by nationally-recognized CERTIFIED FINANCIAL PLANNER™ professional, Sheryl Garrett, members of the Garrett Planning Network share a common goal - to provide competent, objective financial advice to people from all walks of life on an hourly, as-needed basis. Tom is also a member of the National Association of Personal Financial Advisors (NAPFA), the largest professional association of comprehensive, Fee-Only financial planners in the United States. Tom completed DePaul University's Certificate of Financial Planning Program (2004) and holds property, casualty, life, accident and health insurance licenses with the State of Illinois in order to be able to provide comprehensive financial planning when requested (no product sales, however, insurance or otherwise!). Tom has worked for 30 years as a technical problem-solver for Abbott Laboratories before taking his long-time interest in financial planning topics to the next level. 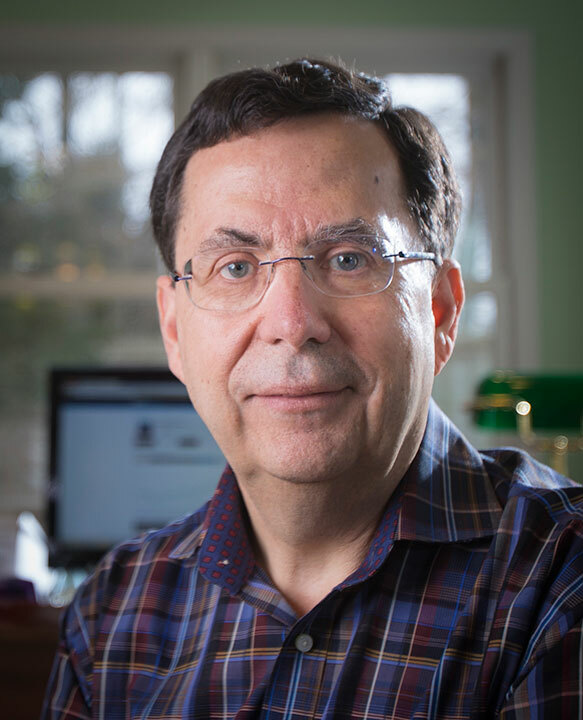 Tom's decision to form an independent financial planning advisory firm in 2005 was based on his desire to serve individuals who want to achieve the benefits of professional personal financial planning – without the inherent conflicts of interest associated with traditional commission-based investing and without the costs associated with ongoing asset management fees, retainers, or long-term contracts. As an hourly Fee-Only planner, Tom works solely for his clients and does not receive commissions from the sale of any financial products. Tom resides just outside of Grayslake, Illinois, in unincorporated Libertyville Township, with his wife, Julie, and has two daughters. Tom's outside interests include traveling and gardening, with an emphasis on the use of native plants. During income tax season, Tom has served as a volunteer tax preparer with the Center for Economic Progress and the AARP Tax-Aide program. 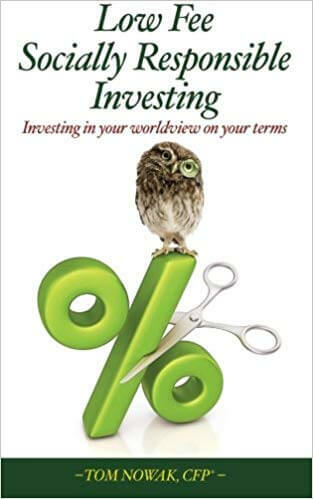 Low Fee Vegan Investing, Taking veganism to the next level - 2014 – Written by Tom Nowak this book contains guidance for investing from a vegan perspective. Although the general area of sustainable investing has grown significantly in recent years, no mutual funds (low-cost or otherwise) exist to help vegans bring their investment dollars in alignment with their values. 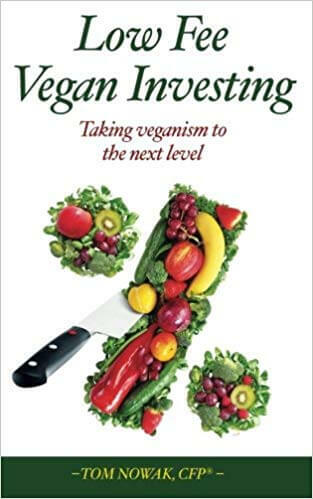 Vegans, vegetarians and meatless-Monday investors should find this book helpful. Available via Amazon and Kindle. Morningstar.com - January 2011 - Tom Nowak was quoted in an article by John Wasik titled "Five Answers You Need Before Buying Annuities". Motley Fool Rule Your Retirement - April 2010 - Quantum Financial Planner Tom Nowak was quoted in an article by Robert Brokamp of the Motley Fool in an article titled "How the Pros Create Financial Plans". The Scientist - February 2009 - Quantum Financial Planning LLC planner Tom Nowak participated with three other planners in a one year follow up to the original 2008 article. The review involved a scientist nearing retirement with a reduced nest egg and recommendations addressed tracking expenditures, working longer and timing Social Security benefits in order to improve financial security. The Seattle Times and www.bankrate.com - February 2009 - Quantum Financial Planning LLC was quoted in an article by Teri Cettina of Bankrate.com which addressed seven bad money habits and how to beat them. The Scientist - February 2008 - Quantum Financial Planning LLC planner Tom Nowak participated with three other planners in an article looking at financial positions of four typical scientists, each at a different career stage. Tom's assignment was to review the financial position and goals of a director at a large pharmaceutical company and make recommendations covering estate planning documents, education funding, emergency funds and 401(k) contributions. Bloomberg.com - January 22, 2008 - Quantum Financial Planning LLC was quoted in a John Wasik article titled "Early Retirement is More Than Just a Pipe Dream." The article illustrated a detailed example where delaying taking retirement benefits could improve long term financial security. The syndicated column appeared in several newspapers including the Chicago Sun-Times. Daily Herald - January 16, 2007 - The participation of Quantum Financial Planning LLC in the "Jump Start Your Retirement Planning Days" was noted. This free 2 day program was jointly sponsored by the National Association of Personal Financial Advisors (NAPFA) and Kiplinger's Personal Finance magazine. Bloomberg.com - January 2, 2007 - Quantum Financial Planning LLC was featured in an article by John Wasik titled "Hedging Life Risks Is a Worthy New Year's Goal". Financial Advisor Magazine - September, 2006 - Quantum Financial Planning LLC was quoted on the subject of referrals in a practice management article by Andrew Gluck.